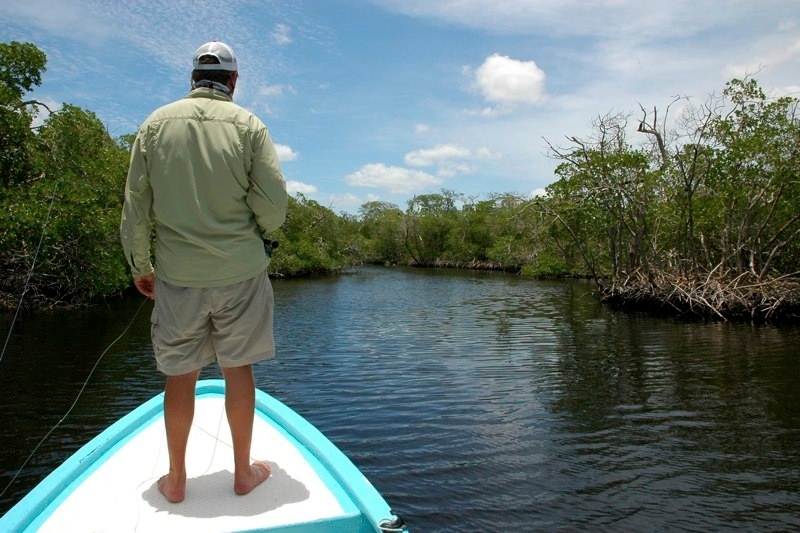 Welcome to Isla del Sabalo where fly fishing for tarpon is the only thing we do! 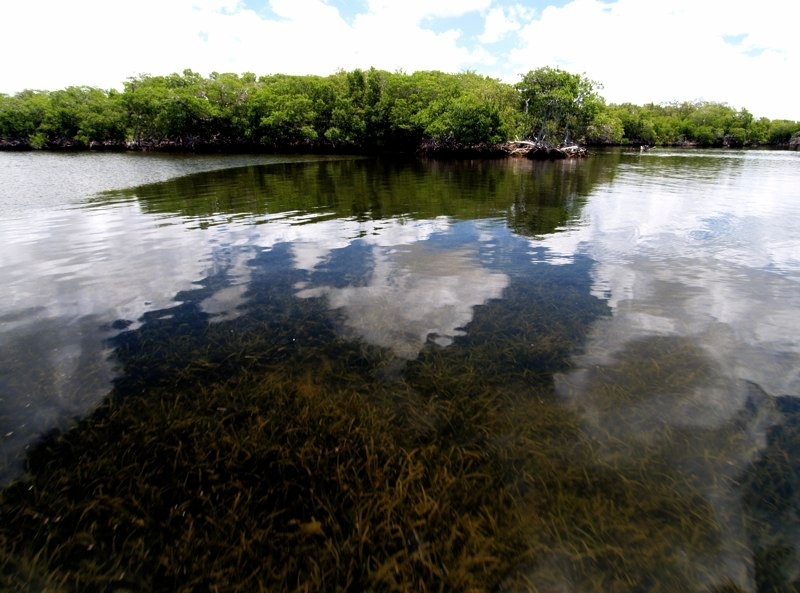 This amazing destination is located in a very remote region of the Yucatan. 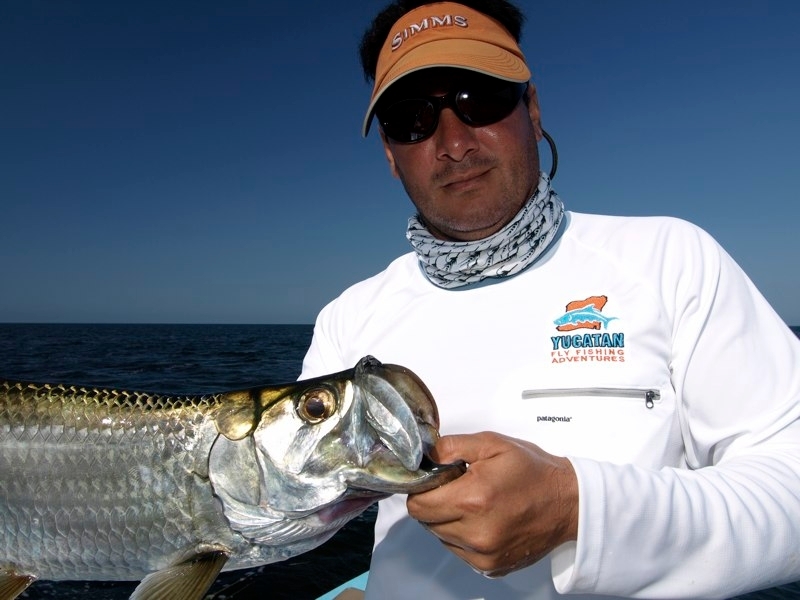 The fishery in this region offers incredible opportunities for baby Tarpon and Snook. 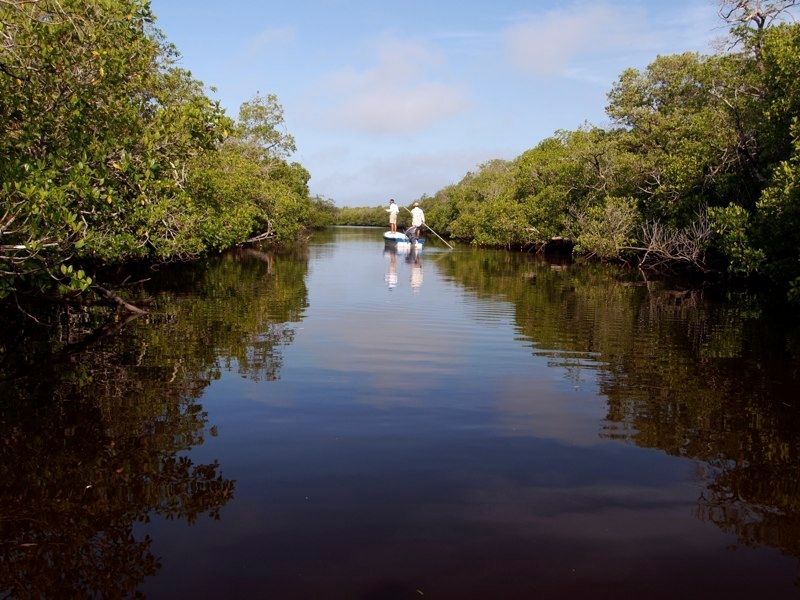 There is immense diversity in this environment – from vast gin-clear turtlegrass flats to mangrove lined channels and lagoons. 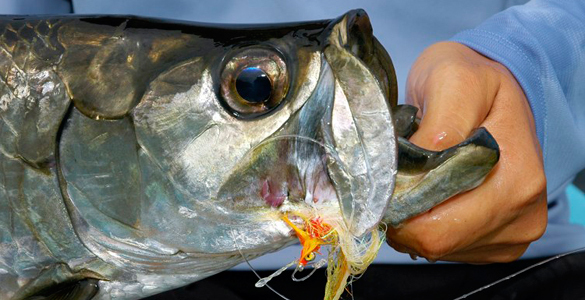 Baby Tarpon range in size from 5 to 30+ pounds… an incredible sportfish on an 8/9 weight rod. 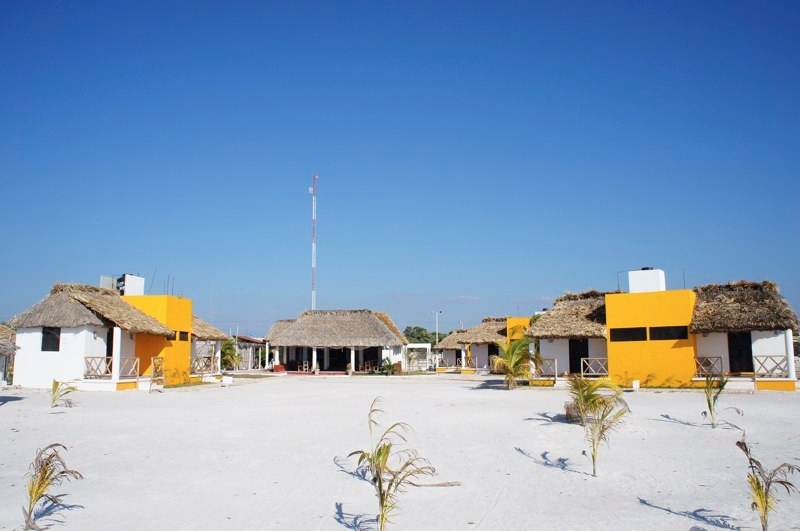 The full service lodge provides comfortable accommodations, a friendly staff, and bountiful meals, all in a wonderful beach front atmosphere. 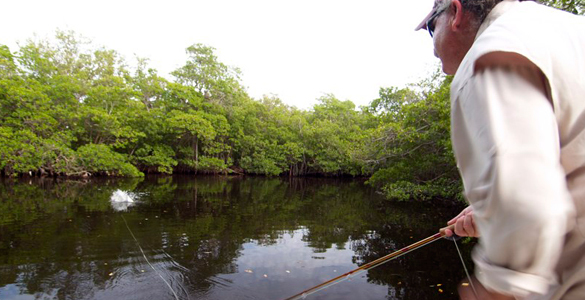 Isla del Sabalo is a must-fish for anglers looking for a remote, unspoiled fishing experience. 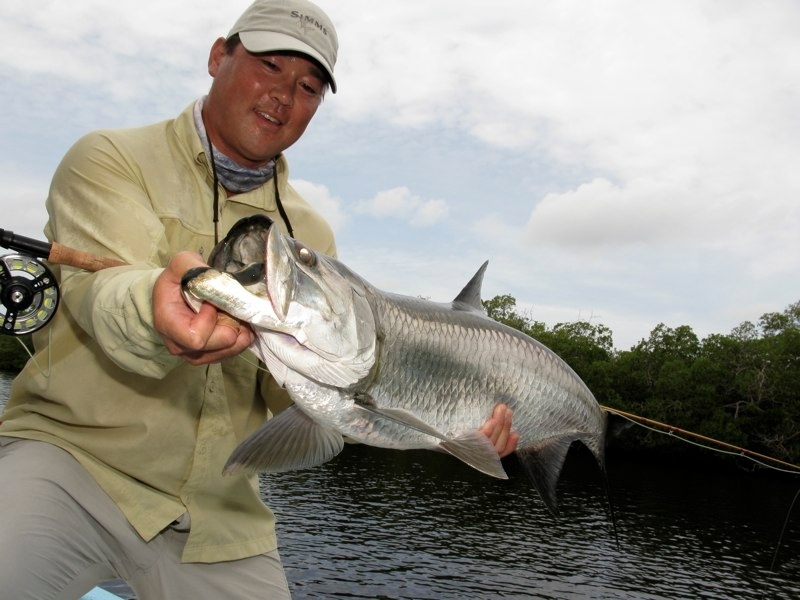 Fly fishing for tarpon can be a daunting task and there is no better place to start then here. 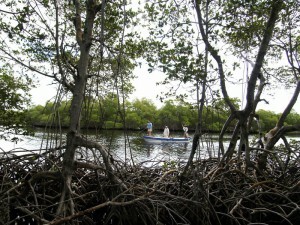 The trip starts with your arrival in Merida a nice colonial city in this area of the Yucatan. You will make your way through the airport and find our driver holding a sign with your name. From there it is about a 1-1/2 hour drive on smooth roads through flat terrain. Every so often you will slow down for a small village. 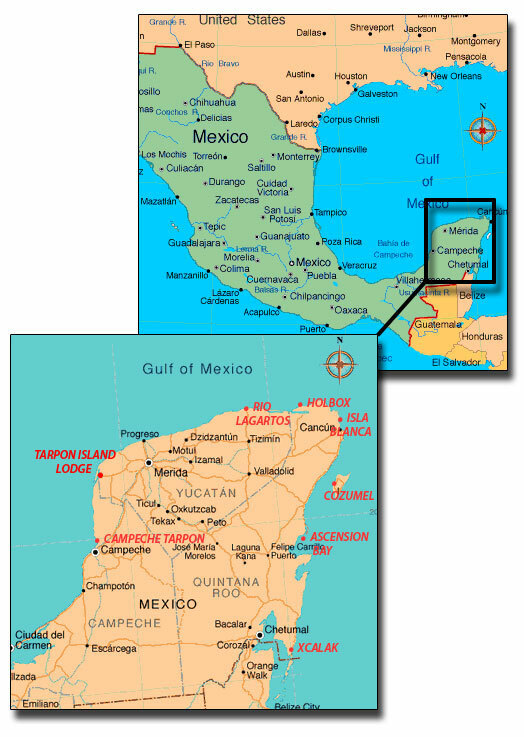 You will be driving to the little remote site on the western edge of the Yucatan Peninsula North of Campeche. 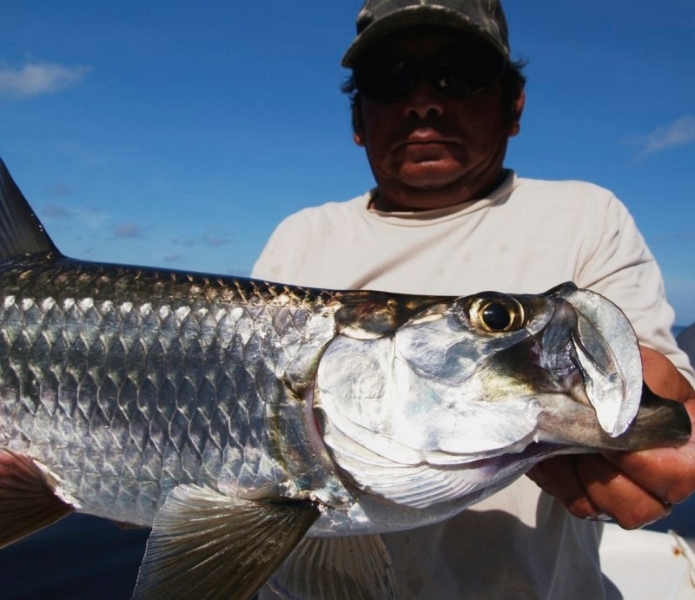 Our small modern lodeg will be your home for the best aby tarpon fishing available. 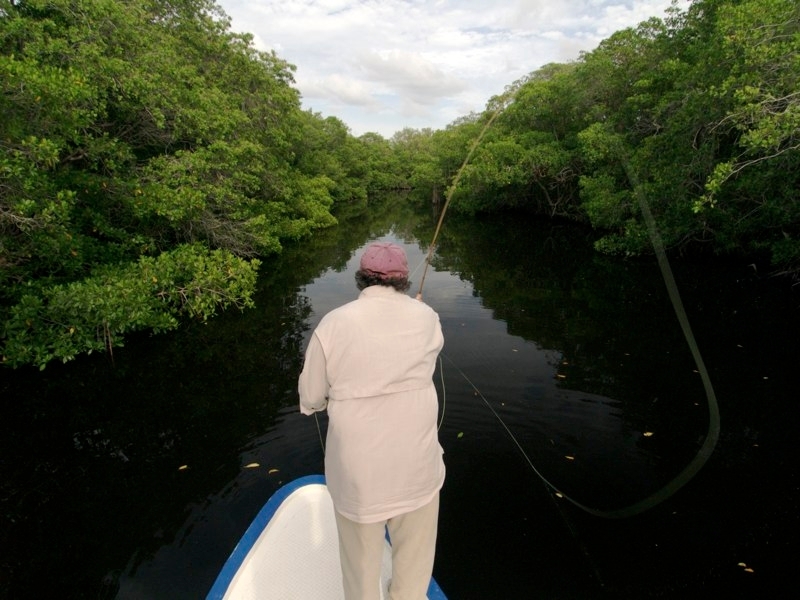 You will get meals there daily and depart for the days fishing directly from the lodge. The lodge is not fancy, just clean comfortable rooms. Breakfast is usually very early to make sure we get some good time in just as the light is coming up. 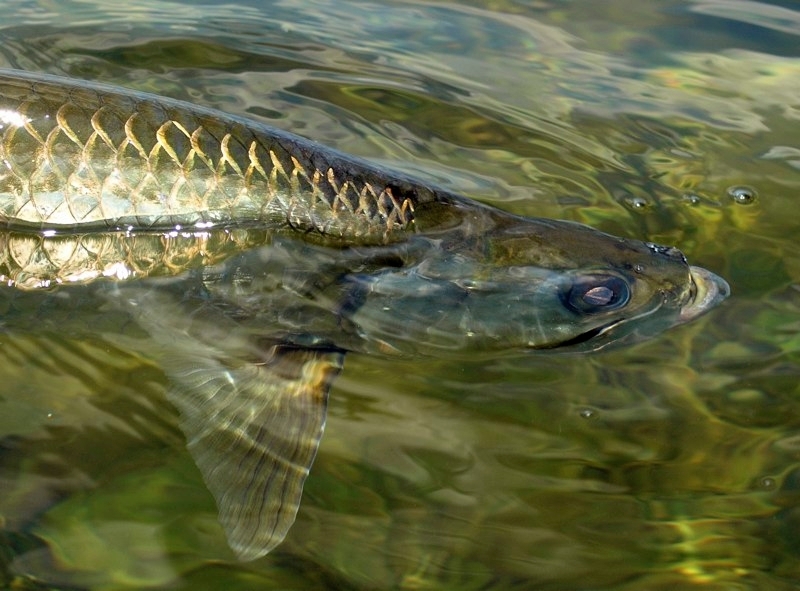 Tarpon are more active at night and in low light than during the heat of the day. 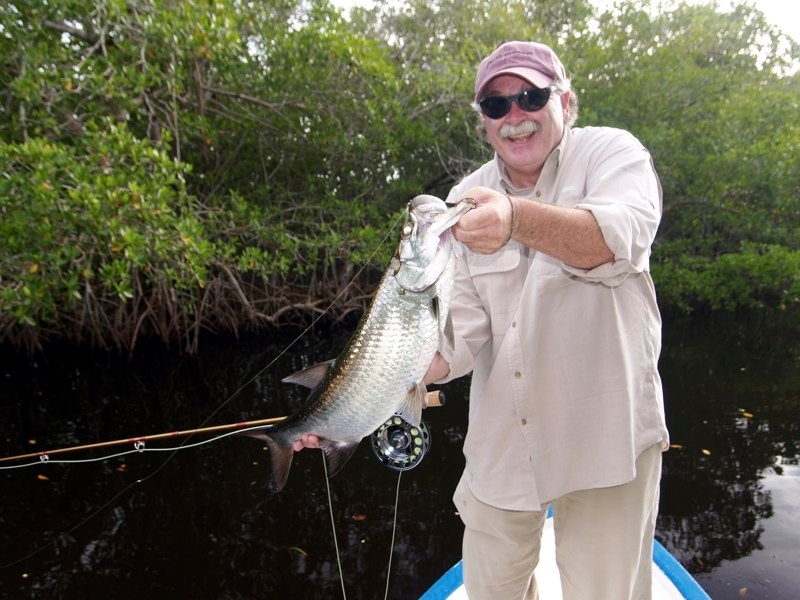 We still find fish all day long it is just prime time very early. 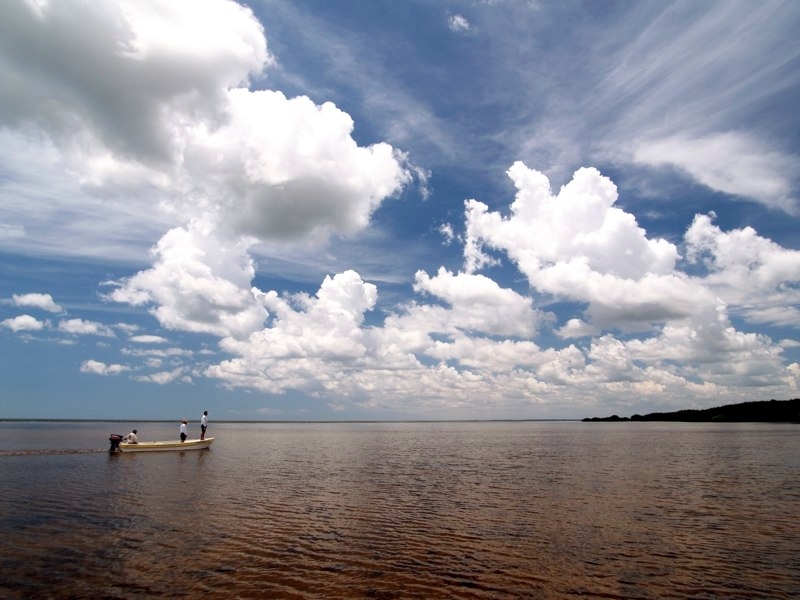 There is plenty of water and cervesa supplied with lunch out on the boat or if you are lucky enough back at the lodge. 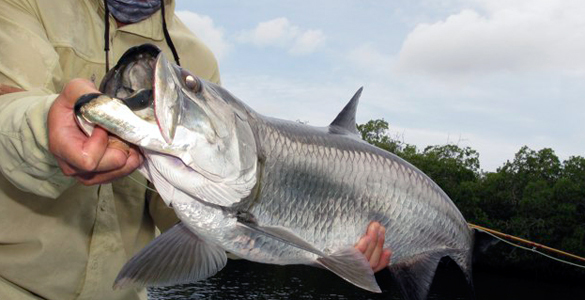 It takes 5-30 minutes to reach the prime tarpon water. 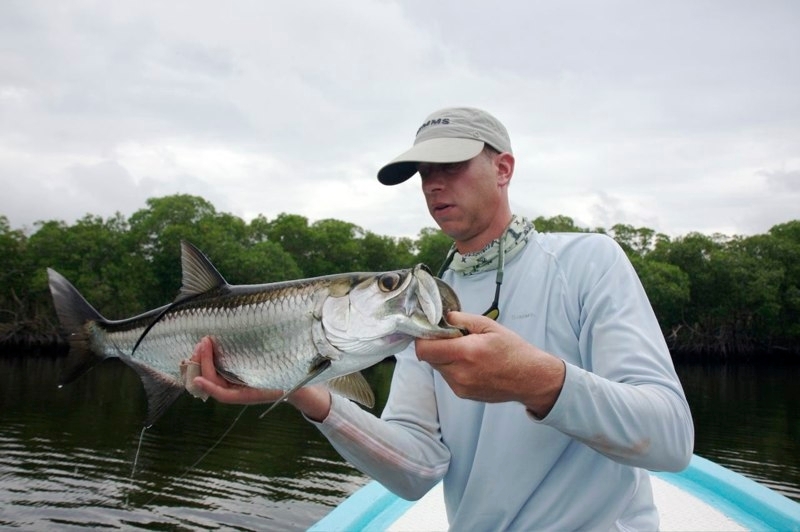 The guides know the tides and winds very well so they will direct the days fishing taking you to where the tides and wind conditions are most favorable. 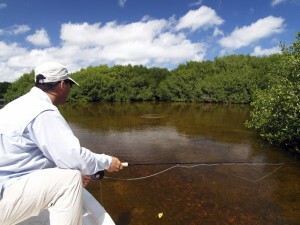 If it is nice and calm you might look for some of the bigger fish out in the open flats. 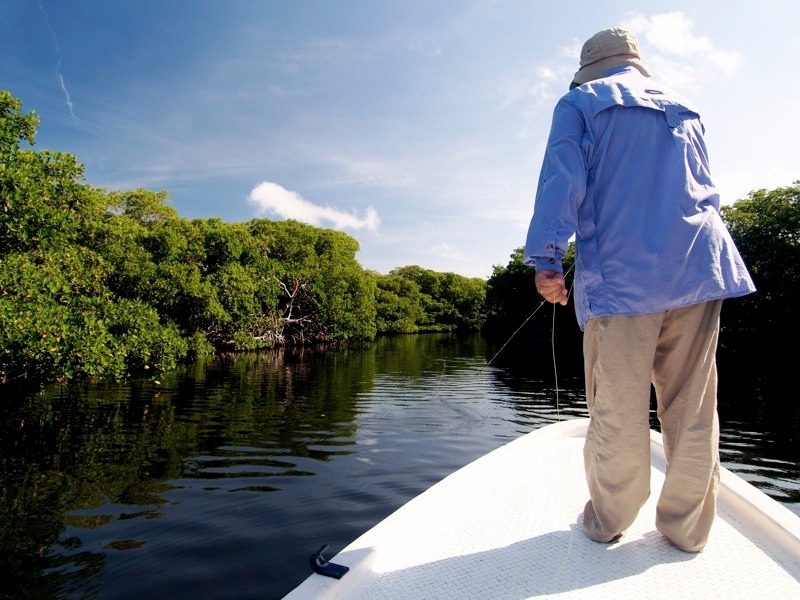 If it is a bit windy you will head directly into the sheltered areas in the mangrove creeks and lagoons where fly fishing for tarpon will be much easier. 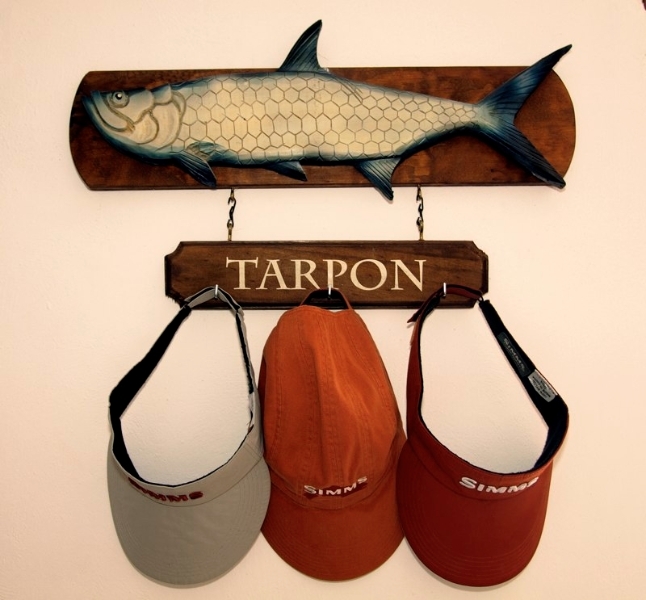 A fly fishing lodge built for one purpose: Fly Fishing for Tarpon! 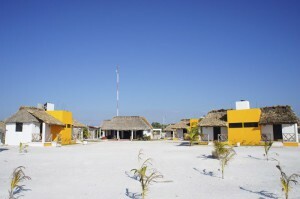 The accommodations at Tarpon Island Lodge are comfortable, bright, and well appointed. 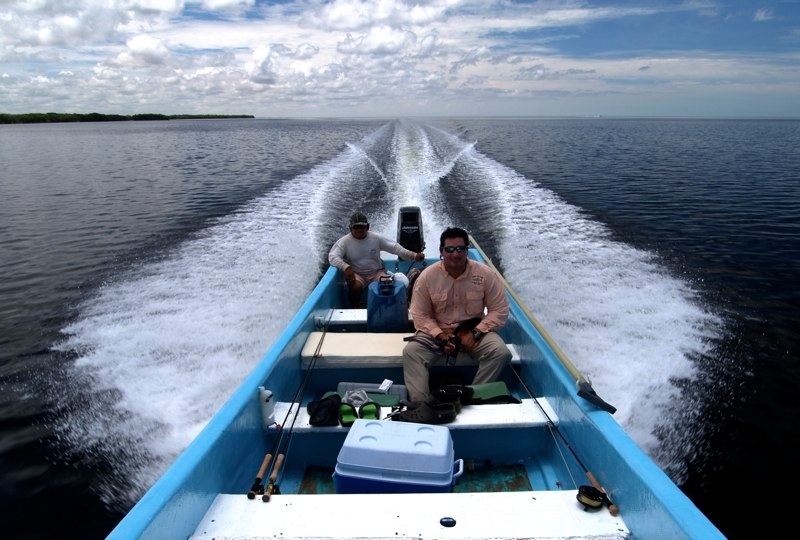 With the ocean at its doorstep, the sea breeze and beautiful scenery refreshes the spirit after a long day of fighting Tarpon. 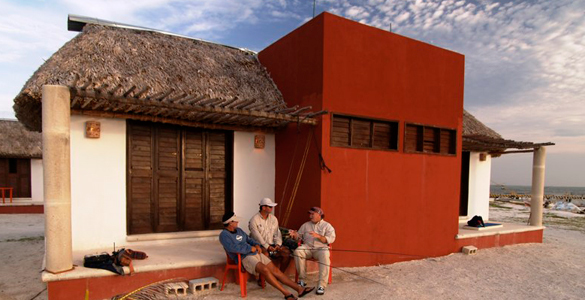 Meals are prepared at the dining palapa and served in an open air setting. Breakfast includes items such as fresh fruit, eggs, toast, and coffee/juice. Lunches consist of sandwiches, fruit, snacks, and sodas/water. 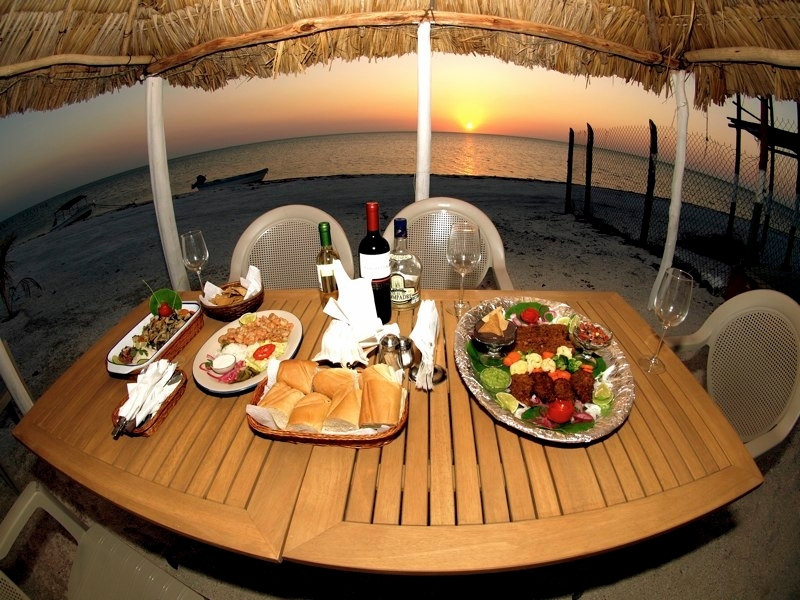 Dinner meals are served at the palapa each evening. Entrees may include chicken, pork, or the catch-of-the-day – fish, shrimp, or even lobster! 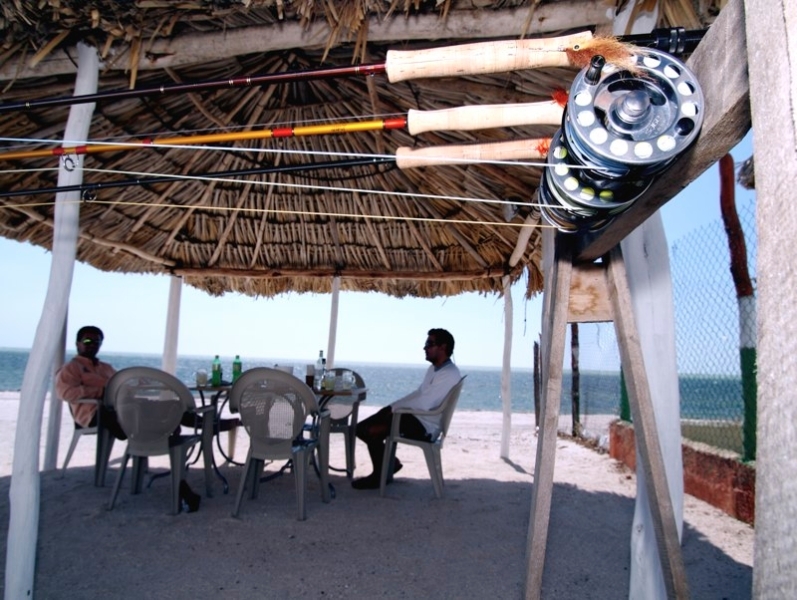 Enjoy the tasty food and the charming atmosphere of Isla Arena while you dine! Additionally, the lodge can accommodate most dietary restrictions. Let the staff know and they will prepare an appetizing alternative that is often looked over with envy by your fellow dinner guests. All drinking water and ice is bottled/made from purified water. All non-alcoholic beverages (soda, juice, water) are included in your lodge package. Alcoholic beverages are available, but not included (charged to the guest tab. 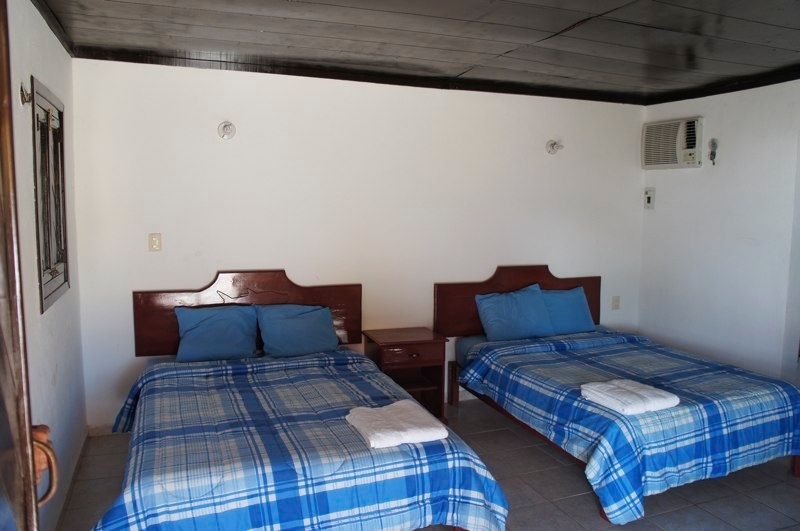 Each guest rooms equipped with air-conditioning, fans, 2 double beds, and a full private bathroom with shower. Rooms are bright with a nice ocean view. There is a housekeeping service that cleans the room and replaces linens, towels, bottled drinking water, cups, and bar soap each day. 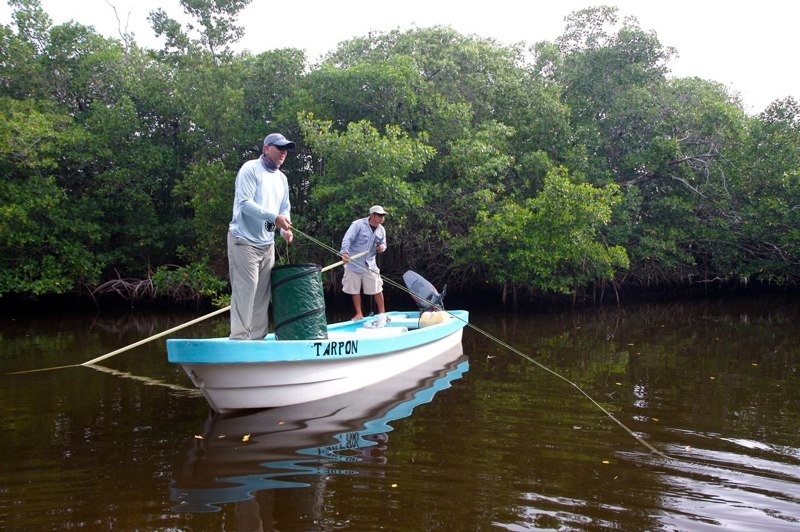 In addition to world-class fishing, the hallmark of Tarpon Island Lodge is their warm hospitality and top-level service. 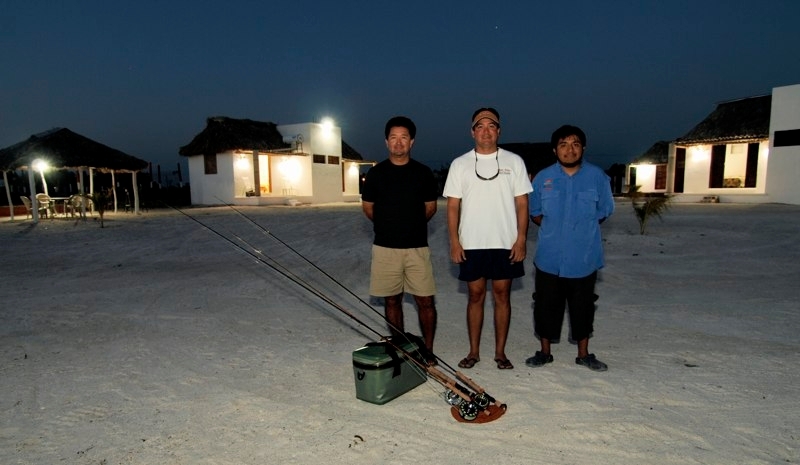 The staff members at Tarpon Island Lodge are some of the most friendly and hardworking people you will ever meet. 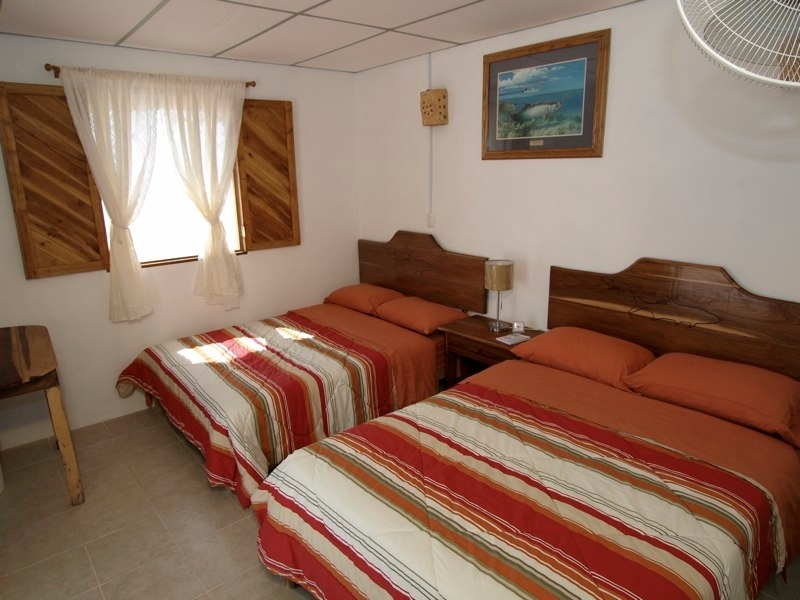 They are sincerely committed to making your stay comfortable and enjoyable. The lodge and food are not fancy, just simple, clean and basic. There is not a honeymoon suite within 200 miles! 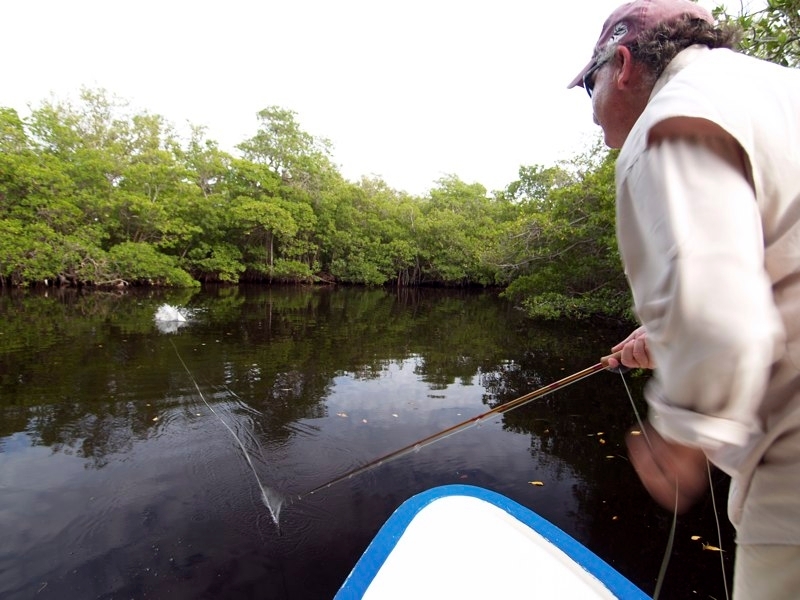 The fly fishing for tarpon in this area is quite varied. 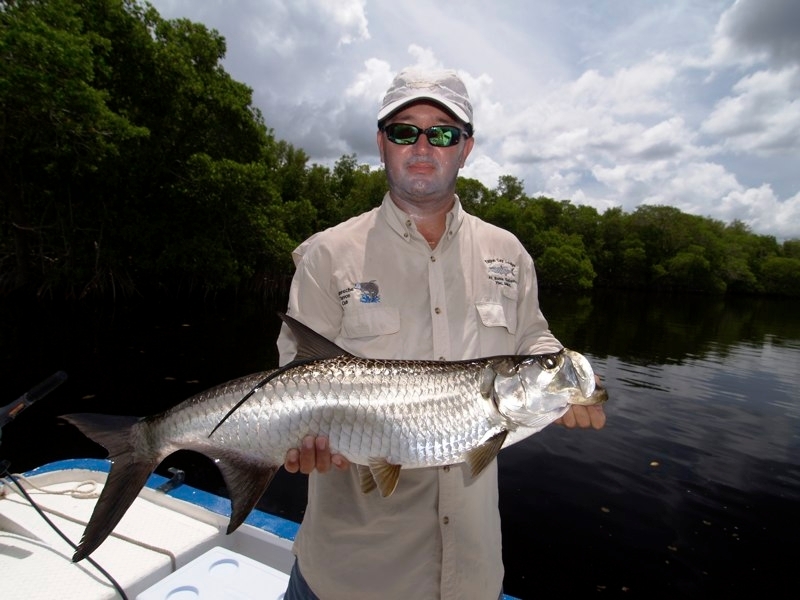 There are open water flats with larger tarpon cruising around, Mangrove lined creeks and lagoons with mid sized tarpon cruising under the branches of the overhanging mangroves, inland lakes and lagoons . 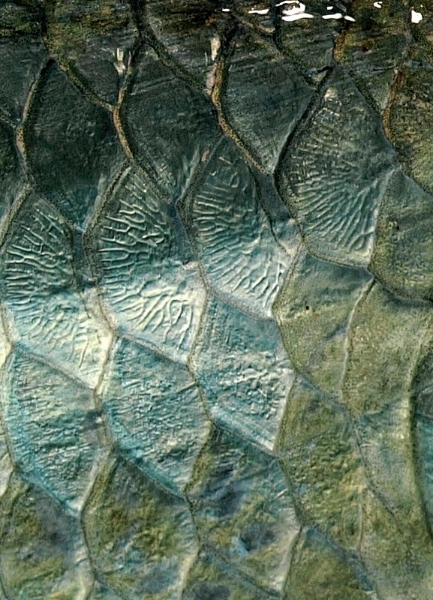 This is a nursery for fish between 2 and 50 pounds. 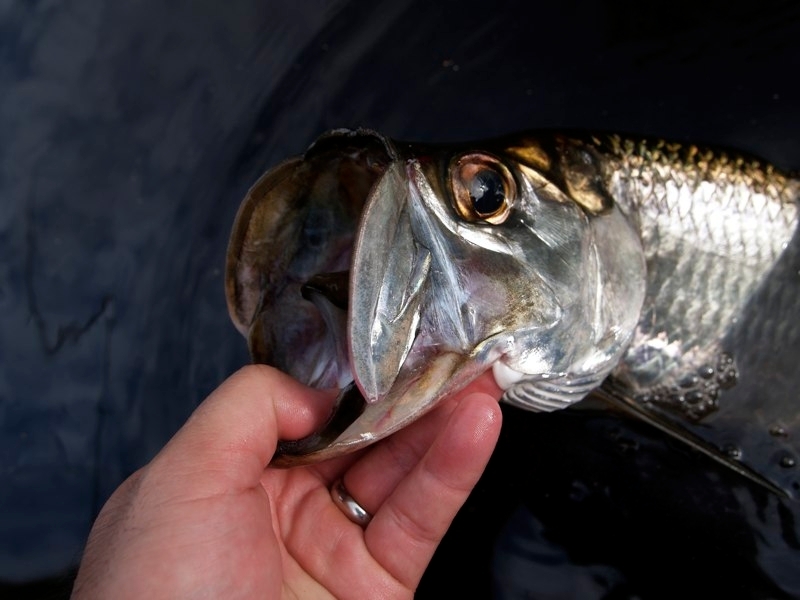 Late spring and summer brings a few larger fish into the mix as well. 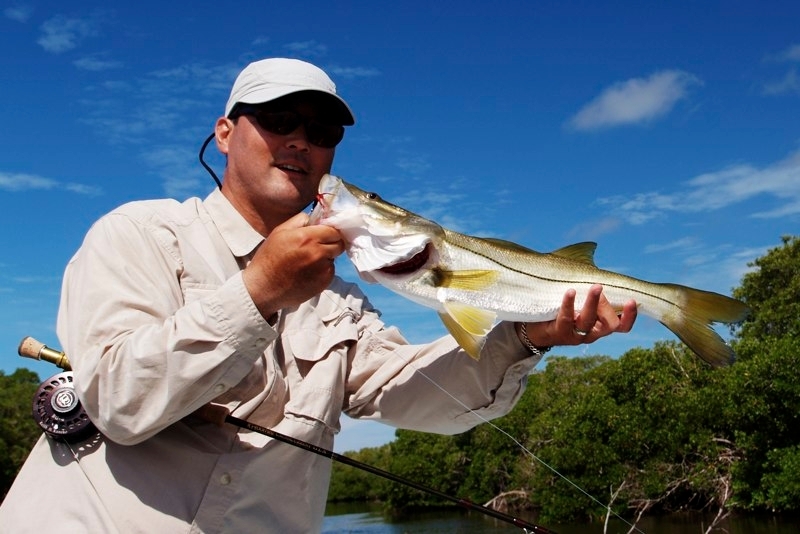 Snook are also in the mangrove areas and you will target these fish whenever we see them. 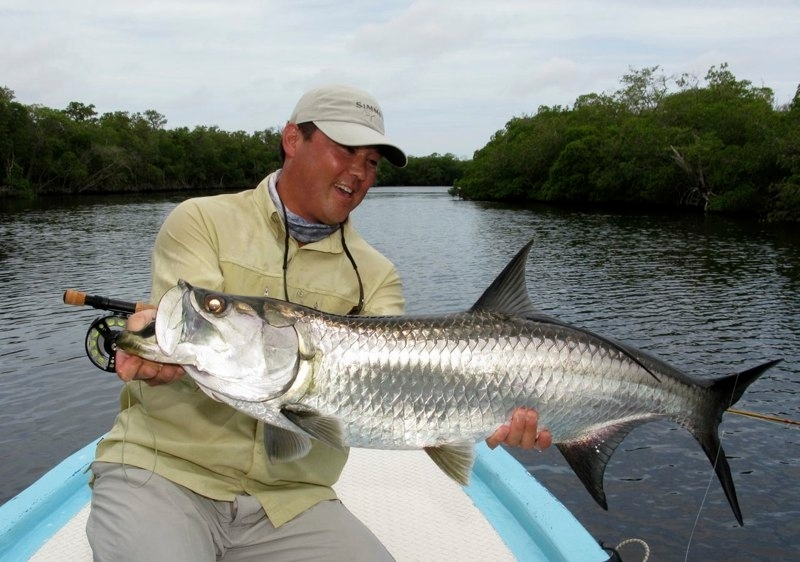 Tarpon are most active early in the morning saw we are usually off by dawn to the flats the guides have chosen to visit that the day. 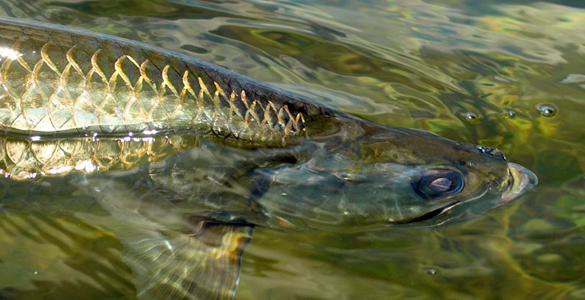 The area that has tarpon is quite large extending through the entire Rio Lagartos preserve. 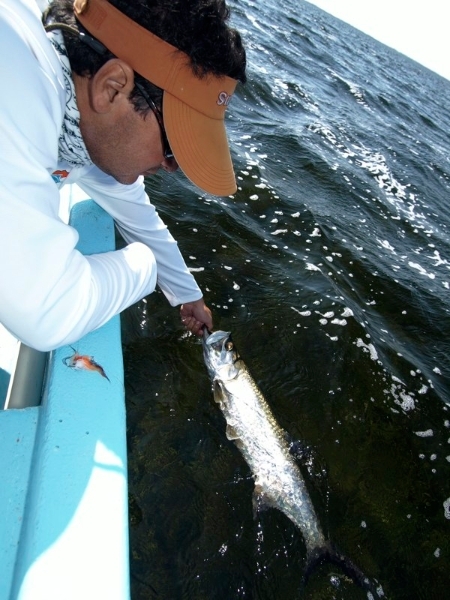 A good day of tarpon fishing means you might jump 20 fish – we have recorded a boat that jumped 50 fish in a day. 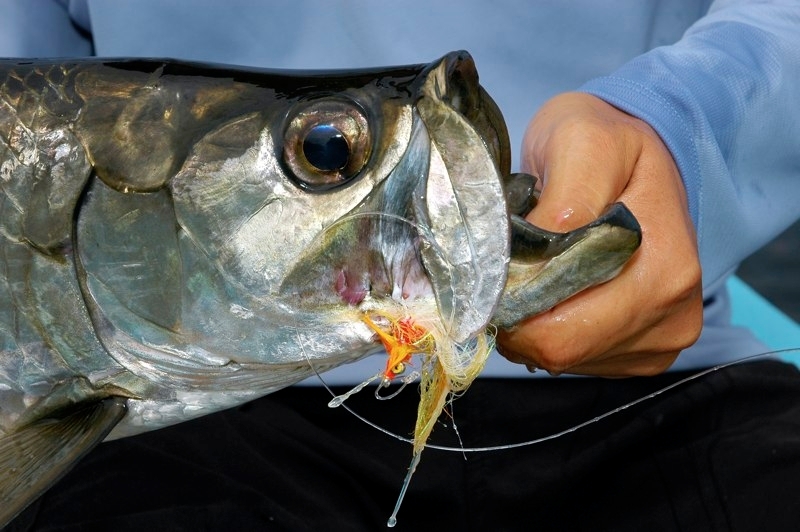 Many tarpon are lost on one of the first few jumps so the percentage you actually get to the boat is low. 10-20% is the number that actually get all the way to the boat. 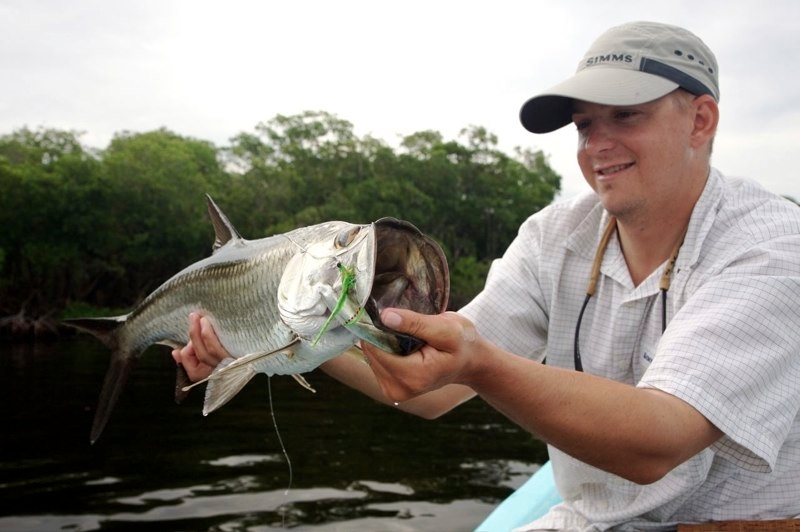 Presentation seems to be much more important than fly selection when fly fishing for tarpon. Please take a look at the photo and video galleries related to fly fishing for tarpon here at Isla del Sabalo. 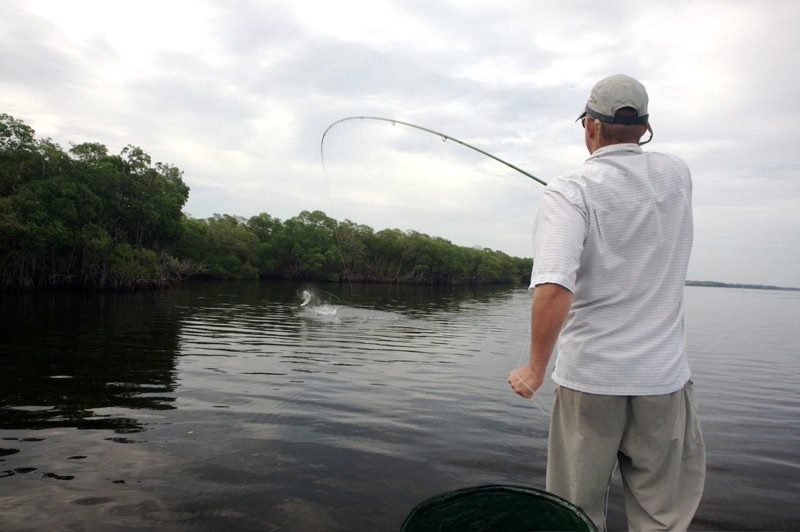 If you don’t like fly fishing for tarpon then destination is not going to be for you. 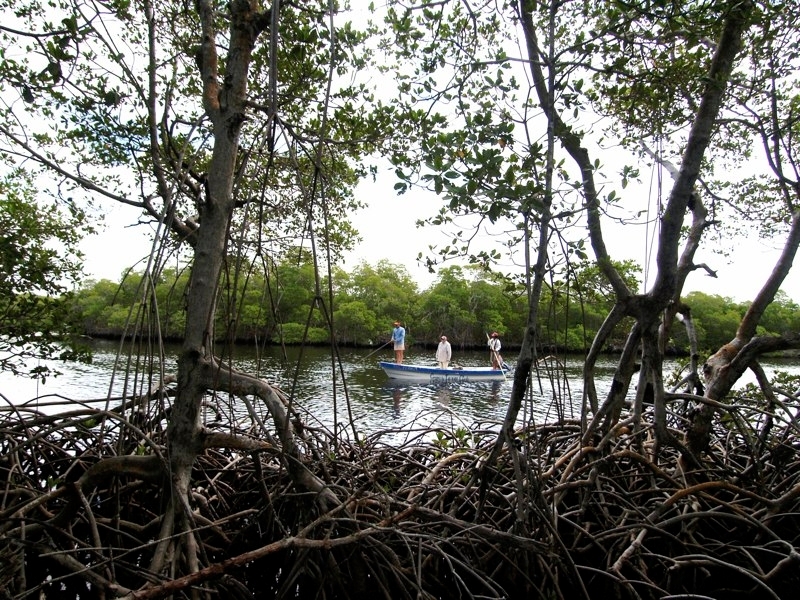 You could make some Mayan ruin tour happen, you could do some birding or other eco tours but the truth is there is nothing organized for these activities. 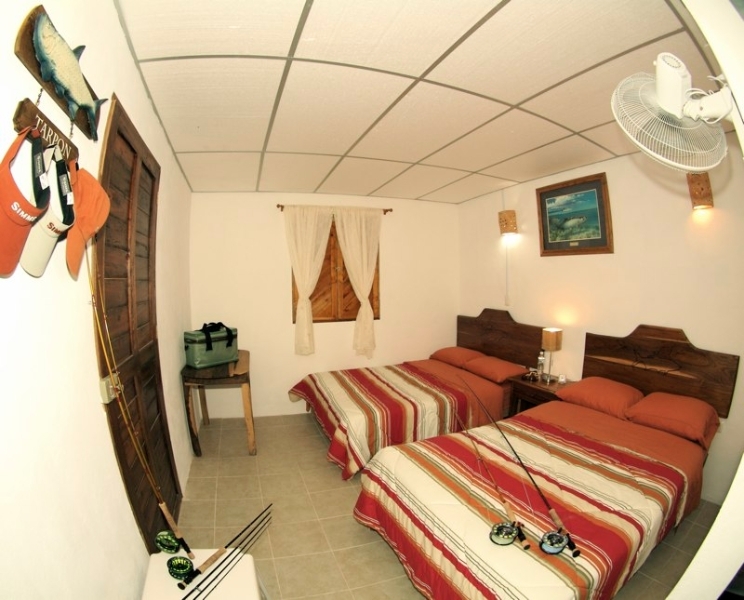 From your location, you will need to fly to Merida International Airport (MID). 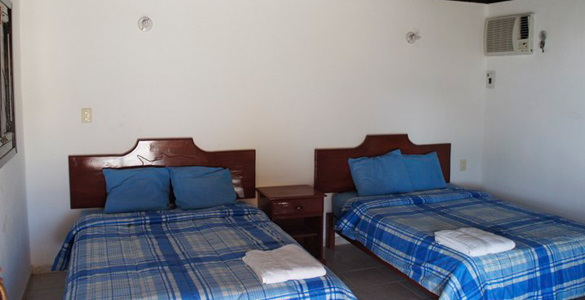 Depending on flight arrival schedules, some travelers may have to fly in a day early and overnight in Merida. 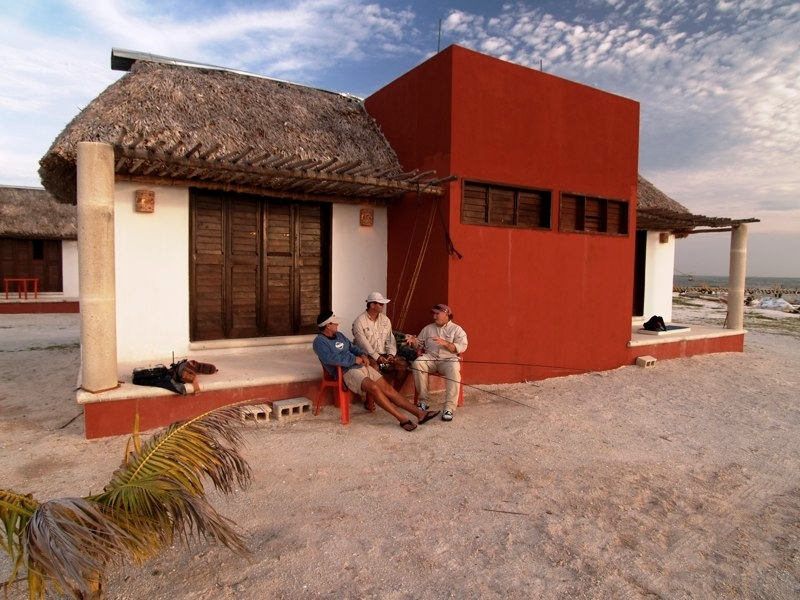 This destination is very remote and, therefore, has strict arrival and departure requirements. 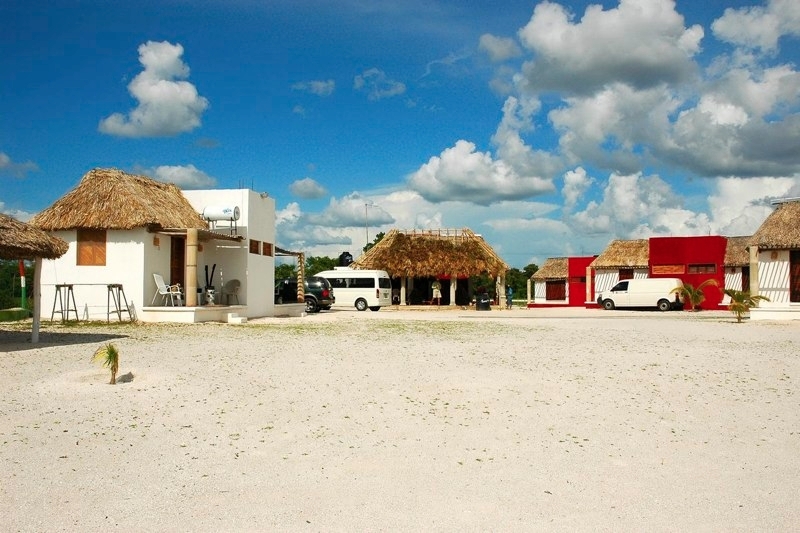 From Merida, you will be driven 1.5 hours west in the lodge shuttle – a comfortable, air-conditioned extended van. The ride is very comfortable, as all roads traveled are paved and well maintained. 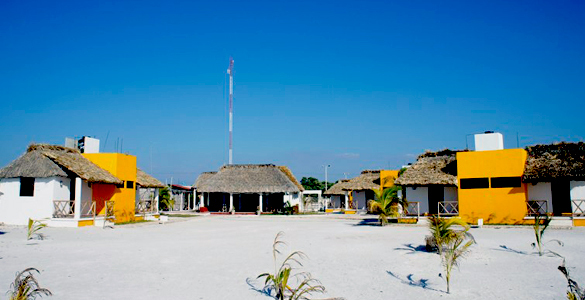 During the drive, you will venture through the beautiful Yucatan countryside and some very unique traditional Mexican towns.